It’s finally happening: Camden Cocktail Lounge is officially opening for business in May 2018! And to celebrate the lounge’s grand unveiling, we’re partying all Memorial weekend long with some amazing entertainment. Originally from Venice, CA , Rick Gonzalez began his DJ career at the tender age of fifteen when he played for a crowd at the Mark Twain Junior High School. His DJ name, which is also a music note which is “not a high note, nor a low note, just right in the middle” came from his high school music teacher. At the B-Boy Summit and Freestyle Sessions for two years running. Following that run, G-Minor went solo and decided to move to Las Vegas. He immediately became a fixture at the hottest clubs, and launched the “Loco Mix” live radio show with Hot 97.5 KVEG. G-Minor has the uncanny ability to read the room and play exactly what fits the mood. As he once stated, “I can play polka if the crowd is into it. 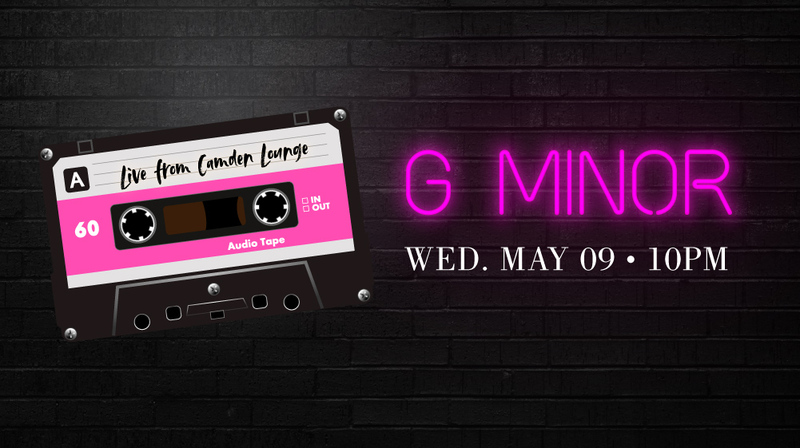 I just want to play the right mix for the crowd to have the best time.” You’ll love this set at Camden Cocktail Lounge! Born and raised in California’s San Fernando Valley, DJ Earwaxxx was destined to be a musical force. The grandson of a touring jazz pianist, his passion for music was evident from an early age. He began experimenting with vinyl and turntables in 1993, and hasn’t looked back. Initially, he was inspired by Power 106 FM in Southern California, which introduced him to such acts as The Baka Boyz, DJ E-Man, and DJ Enrie. Since relocating to Las Vegas, Earwaxxx has enjoyed stints with some of the most prestigious club groups, netting residencies in some of the hottest clubs in Sin City. It’s common to see him playing for audiences of a thousand or more every weekend. 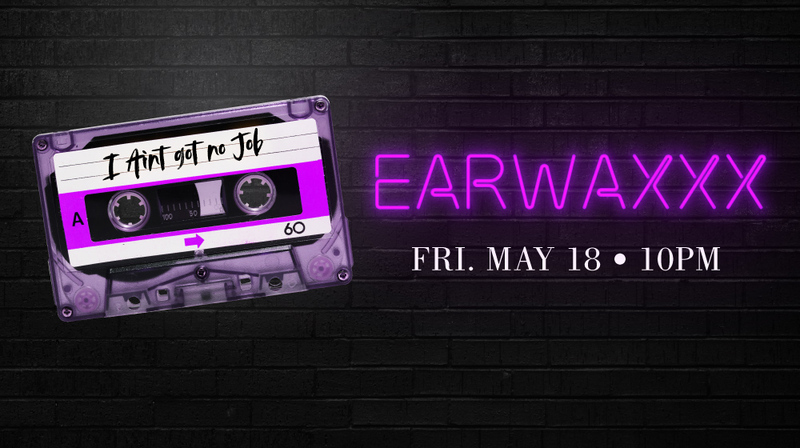 By combining flawless blends, impeccable scratches, and intricate yet engaging trick mixing, DJ Earwaxxx’s sets are truly unlike anything else. Saturday night on Memorial Weekend is when things really start to heat up. If you want to enjoy the best party that Las Vegas has to offer, come see this incredible DJ set. 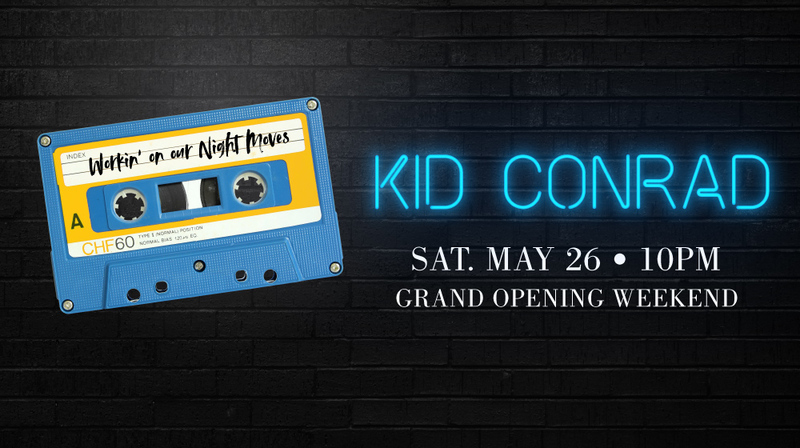 Kid Conrad is undoubtedly one of the most sought-after open format DJs in Las Vegas because he always brings the party. Time and time again, Conrad has proven that he can read the room and supply just the music necessary to enhance the party vibe. While still quite young, he’s already established himself as a club veteran in Las Vegas. He’s also become a national name, building a following all around the country. You won’t be able to resist the energy, style, and presence that Kid Conrad brings to Camden Cocktail Lounge! 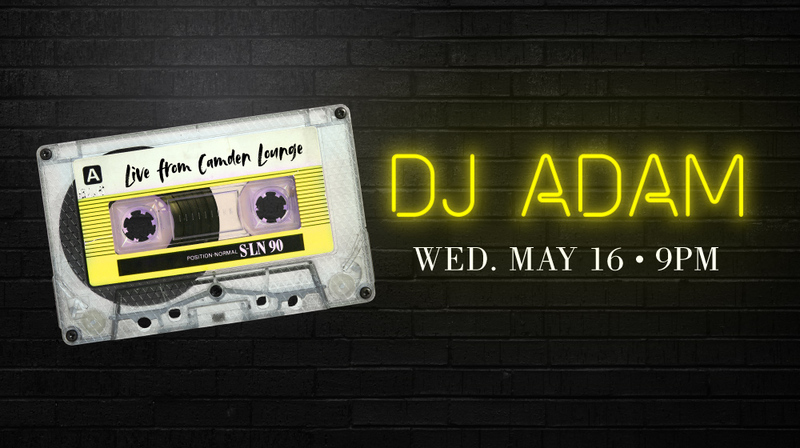 Close out Camden Cocktail Lounge’s Grand Opening weekend in style with a set from DJ Adam. Starting at 9pm, this energetic set will be the perfect ending to an incredible, cocktail-and-party-filled weekend. 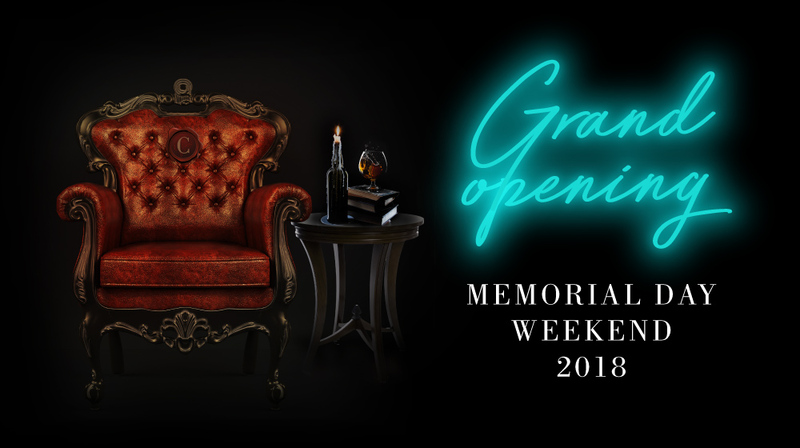 While the Grand Opening Weekend at Camden Cocktail Lounge will feature undeniably amazing sounds from nationally renowned DJs, our entertainment is far from the only thing to enjoy at the lounge. Camden Cocktail Lounge is poised to become a premier craft cocktail lounge in Las Vegas, with an incredibly creative, magic-meets-mixology styled menu featuring incredible cocktails like the Fresh and Easy (made with Bombay Sapphire, cucumber, mint, lime juice, and elderflower tonic) and the Frenchy (made with Absolut Elyx Vodka, orgeat, cantaloupe, lemon, and champagne). These offerings and entertainment options, paired with an amazing ambiance and a great location make Camden Cocktail Lounge a must-visit destination in Las Vegas. Hope to see you at our Grand Opening Weekend! Next PostNext Meet Camden’s Cocktails, Volume 2.